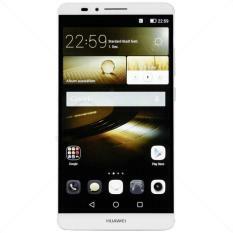 Chinese brand Huawei first started as a manufacturer of smartphone accessories, paraphernalia, and parts. 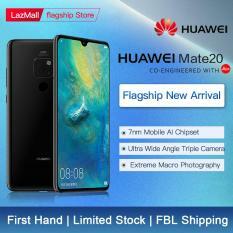 The reliability of their products allowed the company to venture into the technology, eventually making their way into the smartphone market. 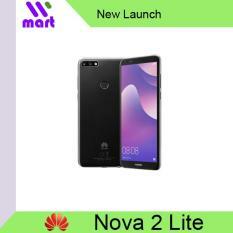 The brand has since started releasing mobile devices, made using their experience and technologies as a supplementary group. 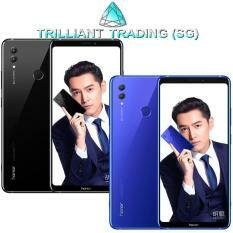 Like other start-up smartphone groups, the group first targeted the low-end market, eventually expanding to compete with other flagship models. 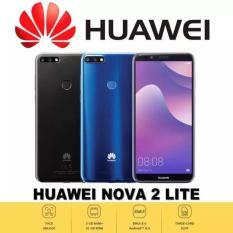 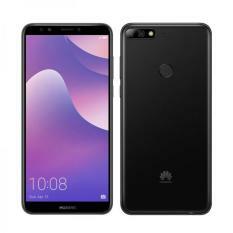 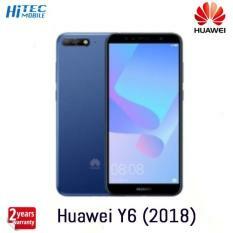 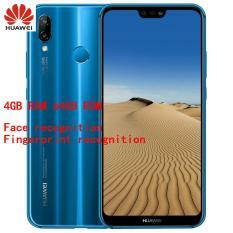 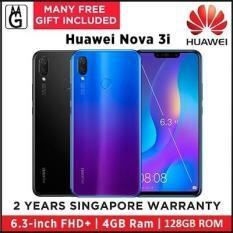 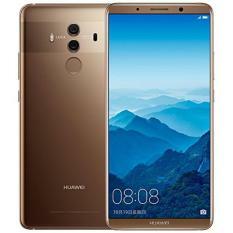 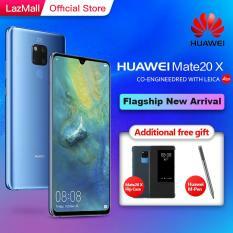 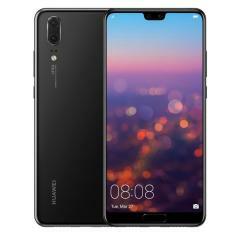 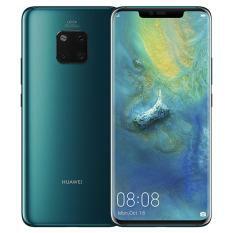 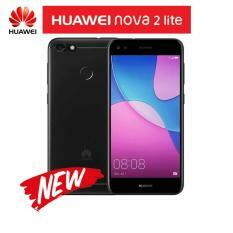 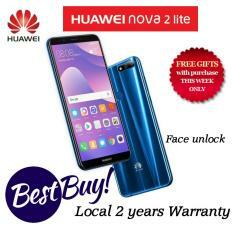 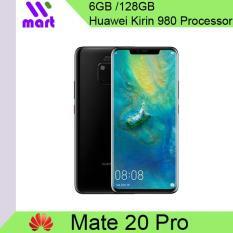 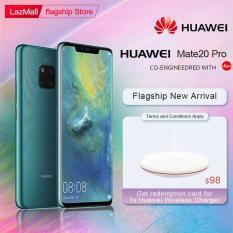 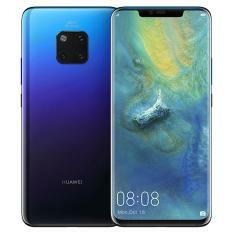 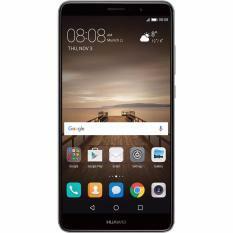 In terms of features, Huawei is by far the most compatible, accessible, and customizable – with spare parts and software readily available to repair, or update your existing Huawei phone. 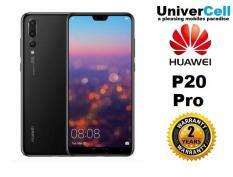 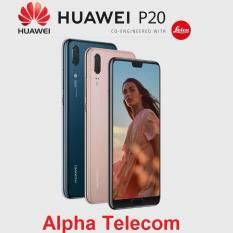 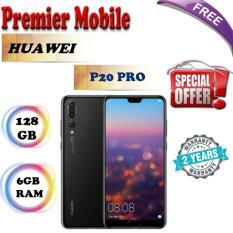 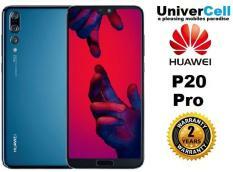 Huawei is the friendliest phone you can have Huawei does not simply categorize their phones based on specs and market value. 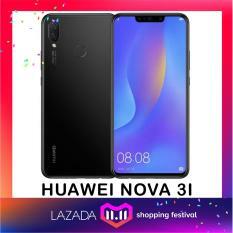 Some of their brands are also made to cater specific buyers such as teens and young professionals. 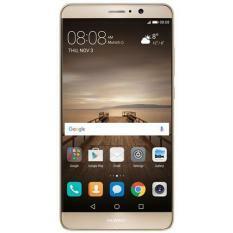 Huawei’s Honor series caters to the younger customers by making durable basic smartphones that have budget to midrange specs. 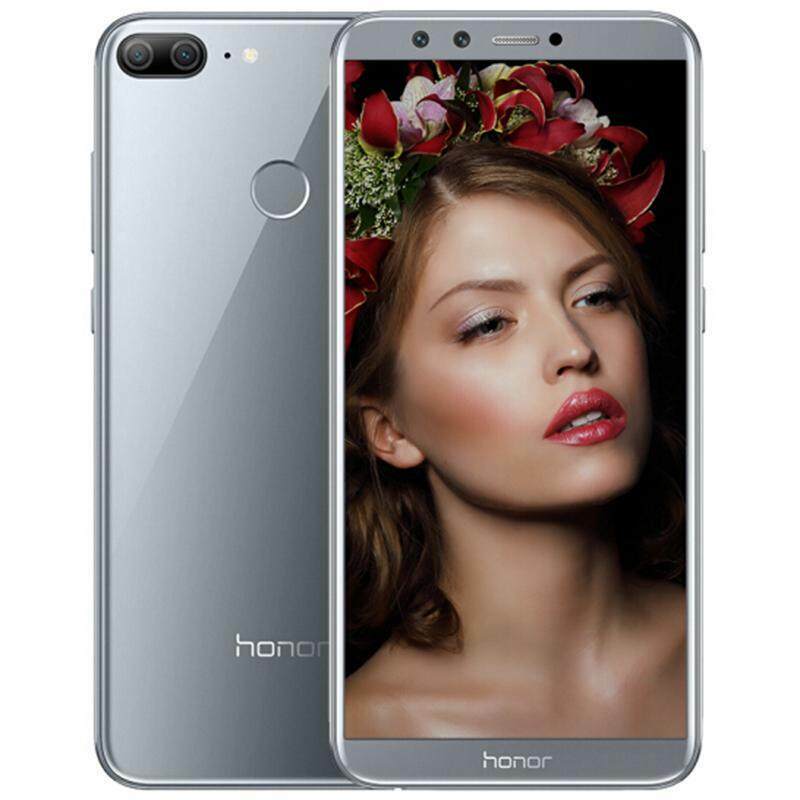 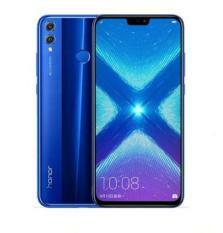 The immense popularity of the Honor allows the brand to produce a full flagship phone that is suitable for young professionals. 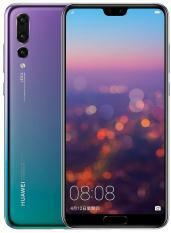 Huawei also tries to push their brand into the mainstream market, through the Ascend. 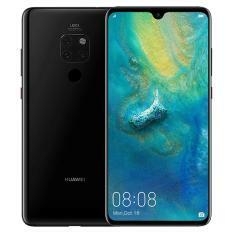 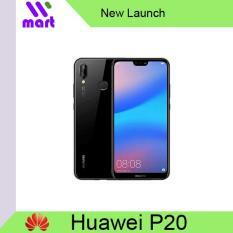 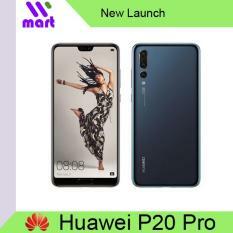 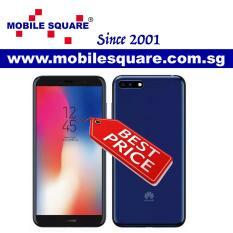 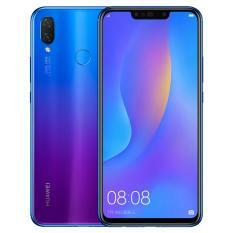 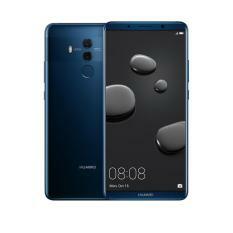 This experimental series of smartphones prove popular to most Huawei users, due to its fantastic features, affordable price tag, and even much more affordable upgrade. 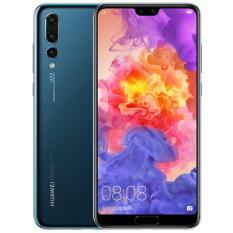 While still an upstarting group compared to other mobile companies, Huawei can still hold its own and be a driving force on the market.